Bruce Conner moved to San Francisco in 1957. Conner’s childhood friend, the poet Michael McClure, had moved there in 1955 and urged Conner to join him on the West Coast. In San Francisco, artists and writers found a spiritual home as it became fertile ground for an explosion of aesthetic growth. 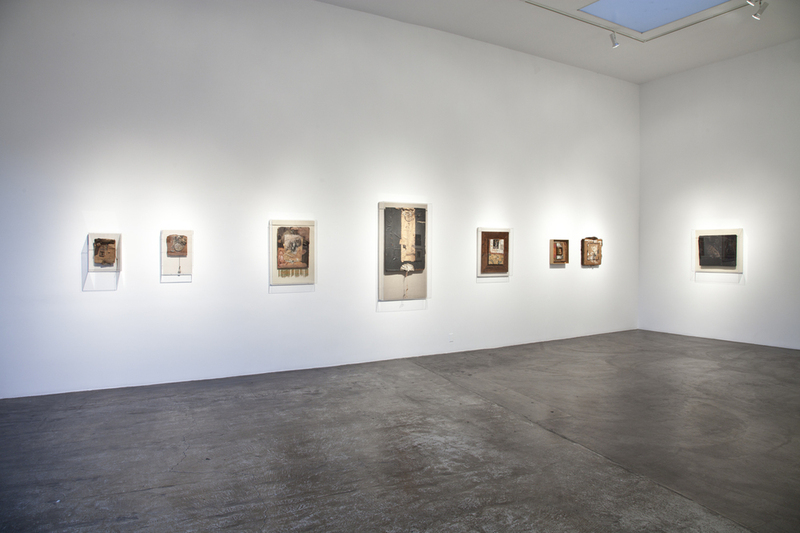 By 1958, Bruce Conner had begun to create some of the most original, varied and important artwork of the second half of the 20th Century: collaged films, collage on paper, found-object assemblage, paintings, and drawings. Museum exhibitions have been dedicated to Conner and the Beat Movement in general, but CIRCA SIXTY: Bruce Conner 1958 to 1964 will focus on an exciting creative period with many works of art never publicly seen before now. 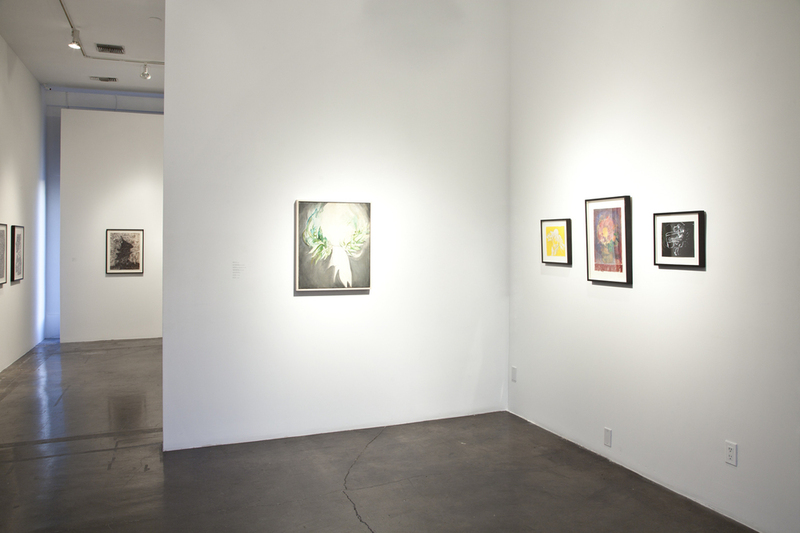 Conner has long been considered one of the most influential artists of West Coast art. As art historians reassess the development of American art during the second half of the 20th Century, Bruce Conner’s important and influencial artistic contributions to American art become undeniable. 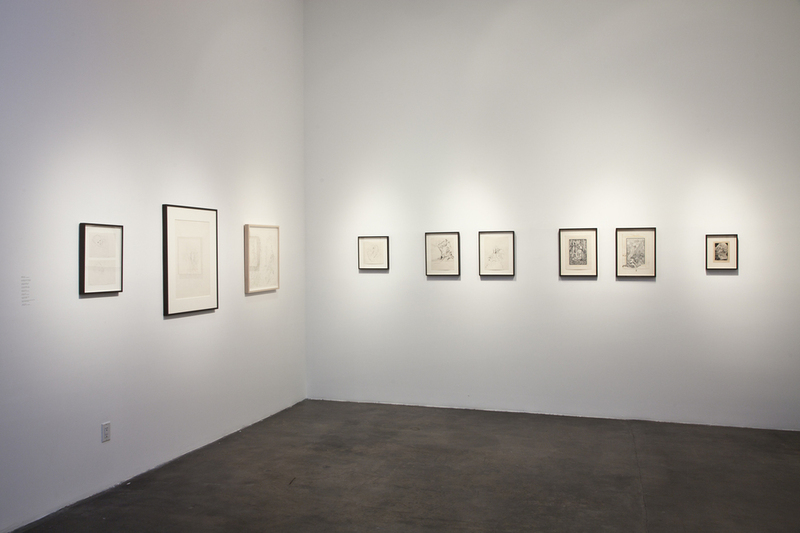 In addition to the rare assemblages that made Conner famous, CIRCA SIXTY will give special attention to his early works on paper for the first time. These beautiful and rarely seen pieces will show an evolution from a pre-psychedelic, William Blake-like figurative imagery of the late ‘50s and early ‘60s, to the all over, highly intricate abstraction of the mid 1960s. This show will also include a selection of collages, which Conner began to make in 1960 from turn-of-the-century wood engravings taken from old books. They began as an homage to Max Ernst and quickly turned into intricate compositions of complex, dream-like images. Using “trash” from the streets, the artist made works that combined the grittiness of the world with abstract expressionist painting and taboo subject matter. The subject matter of these assemblages range from supressed sexuality of the 1950s to classic momento mori, notions of life and death. The sculptural assemblages that Conner created after 1958 are extremely rare, and most are in museum collections world-wide. Conner stopped making his assemblages in 1964. Drawings are a constant in Conner’s oeuvre. 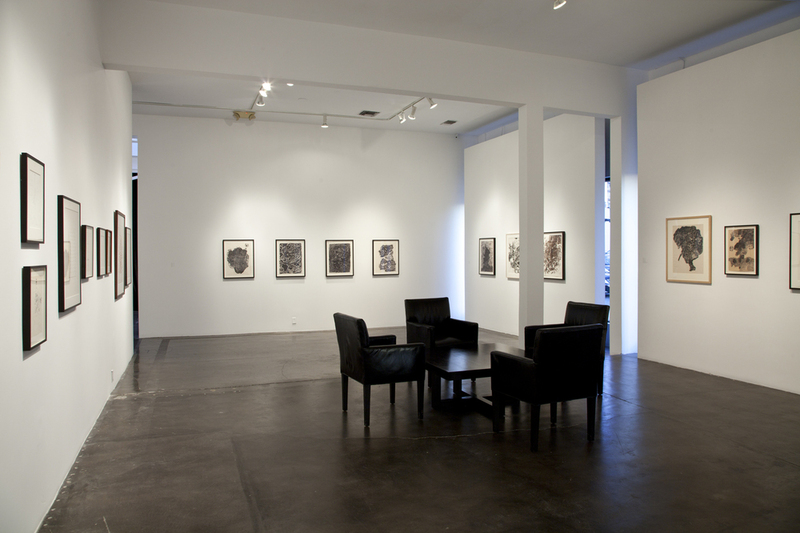 There are pencil drawings from 1960-61 that have a late Surrealist, dream-like character that relate to his assemblage work as well as more spiritual themes. By late 1962-64 Conner moves to a more abstract style based on a bird’s eye view of landscape--we see the imagery move from topographical to completely abstract. Most of the drawings come from the Conner estate and have never before been exhibited. In the early 1960s Conner created paper collages out of wood engraved illustrations found in old books. Inspired by Max Ernst, Conner took this practice into the realm of the nearly psycheldelic. These dreamy images are highly prized and extremely rare, and CIRCA SIXTY will include a group of these important pieces. The film included in the exhibition, LOOKING FOR MUSHROOMS, was first exhibited at the Rose Art Museum, Brandeis University, in 1965. This masterpiece of art film used the artist’s own footage shot with a hand held camera, dating from a period of nearly four years, 1958-1962. Images from both San Francisco, and Mexico (where he moved to in 1961), are combined in this fast cut, semi-abstract assemblage of film. This film will be presented in its original, looped, silent format for the first time since its initial screening in 1965. It is available for acquisition to museums only. Contemporary artists such as Ed Ruscha, Doug Aitken, Ugo Rondinone, Christian Marclay, Elliott Hundley, Phillip Taaffe and many others have all expressed their intense admiration for Conner’s work. His influence on contemporary art has never been greater and is confirmed by the number of important museum shows that his artwork and films have received over the last few years. Bruce Conner was recently the subject of a one-person exhibition at the Kunsthalle Wien and the Kunsthalle Zurich, Bruce Conner in the 1970s. In addition he has had his films shown in Times Square during the New York Film festival, at the Hirshhorn Museum, and MoMA/PS1, among many other prestigious and notable venues and festivals.